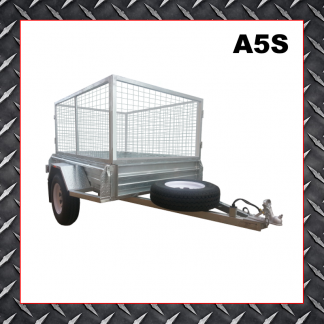 The Car Trailer is perfect for moving long loads or small to medium vehicles. 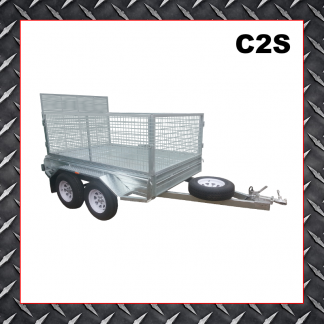 Rated to carry 1300kg, the trailer is commonly used for cars, quads, bikes and long lengths of steel or timber. 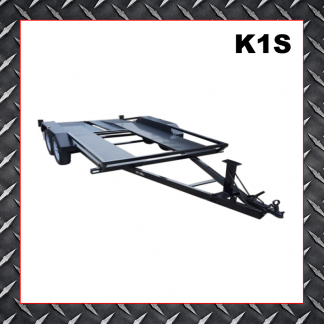 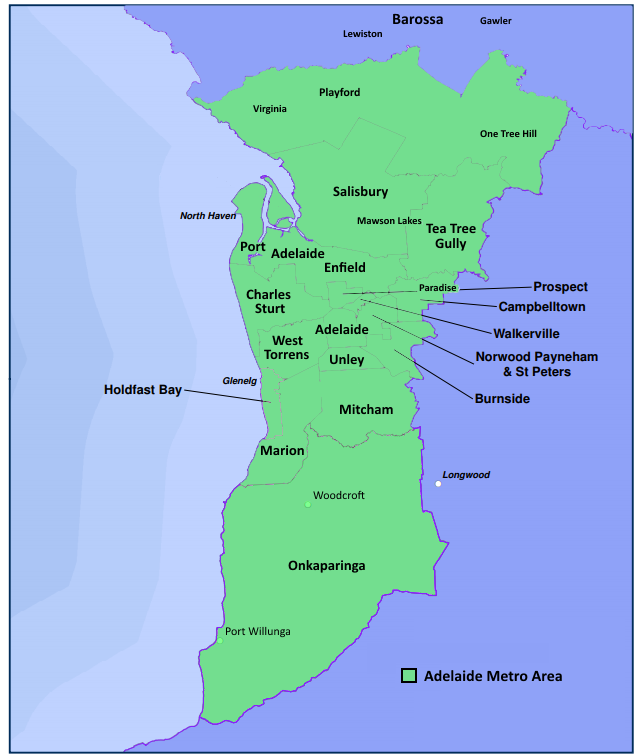 Small cars, quads, bikes and long lengths of steel or timber. Perfect for my lowered drift car. Best car trailer I have ever used in my short life.